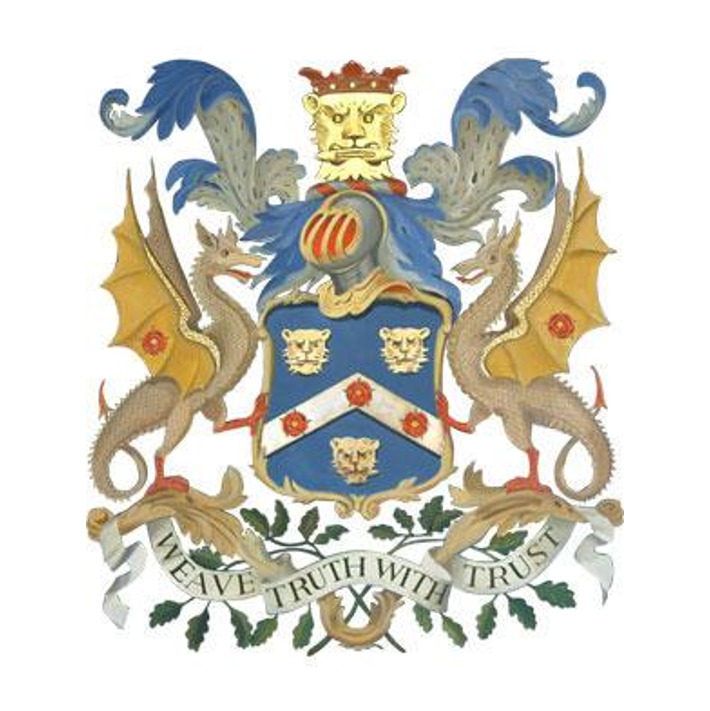 The Merchant Taylors in the City of York maintain links with a number of other guilds and organisations - please click on any image below for more information. Guilds (or "Mysteries") were probably in existence before the Norman Conquest and were to be found, not only in London, but in other parts of the country and on the continent. The term "mystery" is still used and comes from the Latin "misterium", meaning "professional skill". Most guilds are the direct descendants of the medieval trade guilds which exercised considerable influence from the 13th century, defining and controlling trade and a city's resultant wealth and power. Some maintain very close links with their trades and continue to be influential bodies, acting as custodians of fine Livery Halls and their historical contents and playing a substantial educational and charitable role.